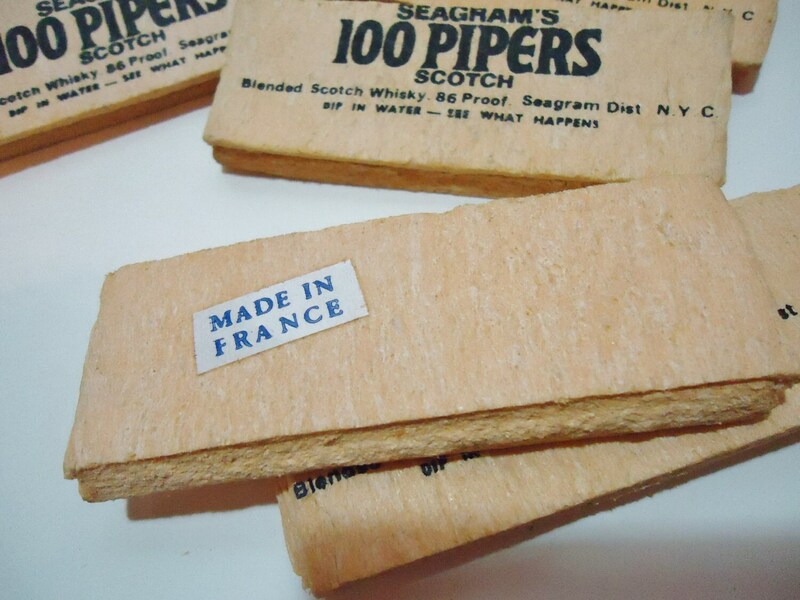 Rare Vintage 50's / 60's Barware Collectible Promotional Seagram's 100 Pipers Scotch Whiskey Souvenir Sponges, NEW, Unused! 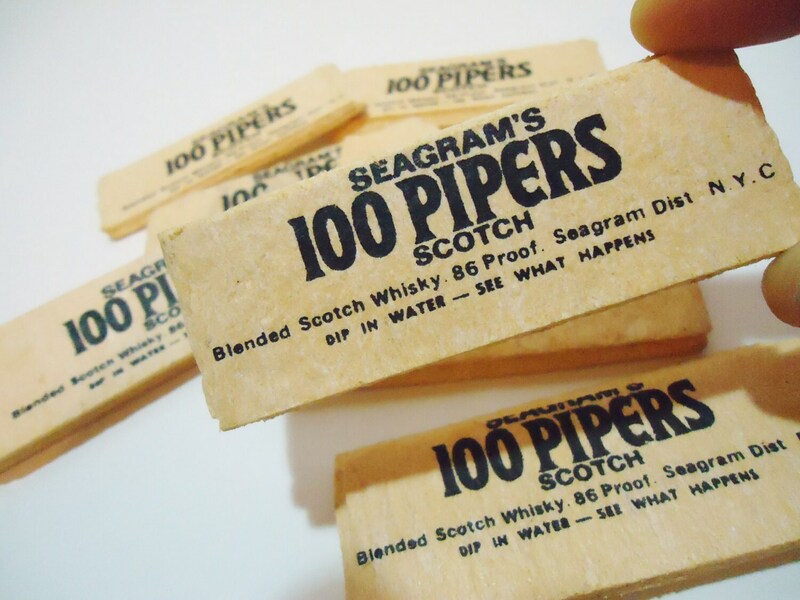 These are In Original Condition as they were given out to Bar Patrons to promote Seagram's 100 Pipers Scotch! 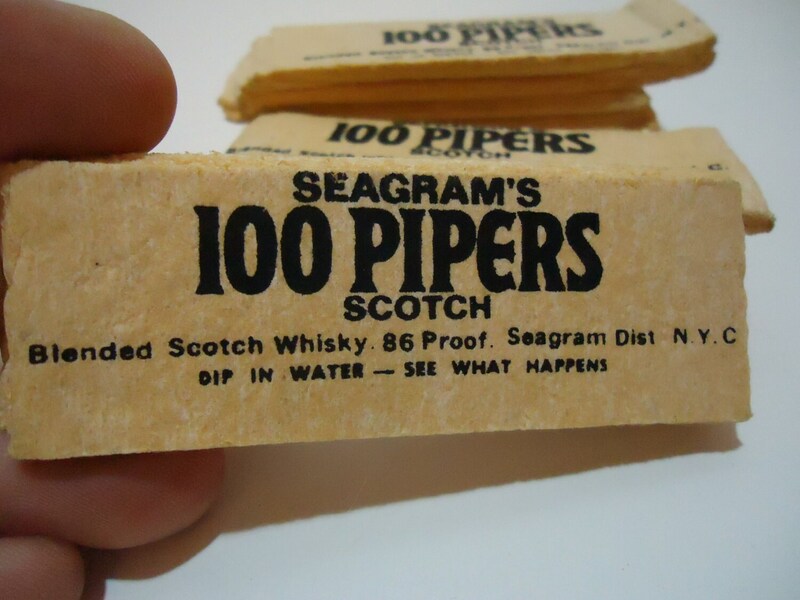 Check out our Shop for more Rare Collectibles & Fun Vintage Finds! 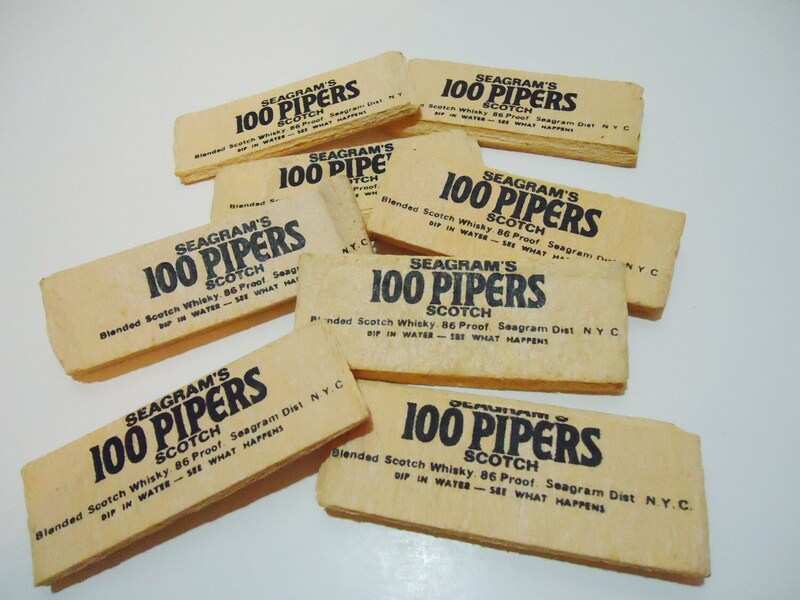 @popwildlife on Twitter and Instagram!